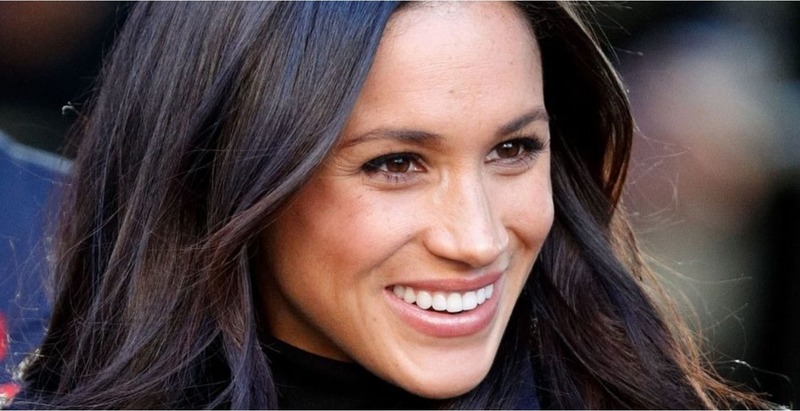 Has Meghan Markle Sparked A Trend For More Natural Cosmetic Procedures? Expect fuller lips and frozen foreheads to become so last year. The Meghan Markle effect is immeasurable. Leading cosmetic doctor Dr Nick Milojevic, owner of the Milo Clinic, is adamant that 2018 will see a shift towards people requesting more natural-looking procedures thanks to the royal engagement. He explains that while “2017 saw a good few patients attend my practice armed with an image of Kylie Jenner”, not everyone favoured such a strong look. “In all honestly, it is not a fantastic representation of what lip treatments can achieve,” added Dr Milojevic. Instead he thinks Markle’s “natural yet full” pout will replace requests of ones that “dominate the face”. He also believes that the big freeze is set to fully thaw, with super-smooth faces synonymous with obvious Botox being replaced with stealth injectables – as is already trending in many practices. “We can now use 50% less product in certain areas of the face to achieve the look of younger and more radiant skin” Dr Milojevic explains. 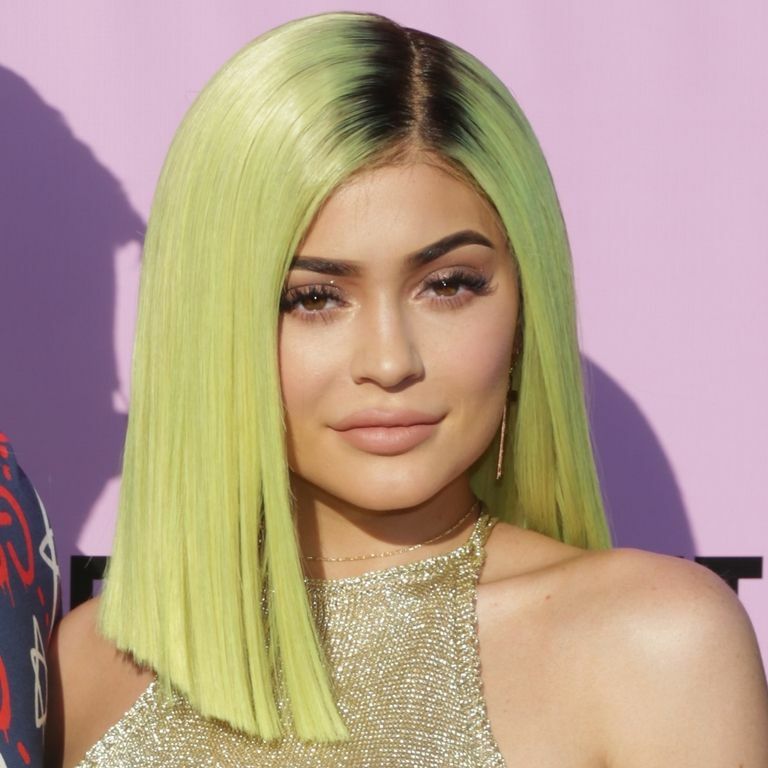 Dr Gary Ross, a plastic surgeon from Manchester, also agrees that the Kardashian-Jenner influence is waning, noting that there has been “a downward trend in patients requesting buttock augmentation compared to a year ago”. Also on the decline is patients requesting the ‘fake look’ in general, he adds. “The glamour look is out,” Dr Ross explains. It’s just ironic that the new ‘natural’ isn’t as natural as it seems. In the peaceful, personal Tswalu Kalahari reserve awaits an unforgettable African adventure. The quirky designer’s new capsule collection of stylish bags that make organising your life way simpler. From the new foldable smart phone everyone’s talking about, to an innovative quick-fix beauty tool. A rejuvenating treatment at The LifeStyle Clinic gets up close and personal to enhance sexual sensation and overall vaginal health.